Tontek come this 42nd release with a good artist from Holland. Enrico Fuerte brings Evolving and scaping to your ears. Expect Dark driving Techno with nice soundscapes and pounding beats. Get this bomb now! 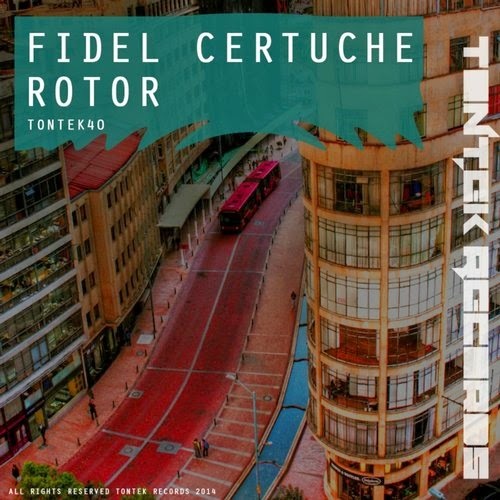 Check out this 4 track album, this time straight of Colombia TonTek Records brings you Fidel Certuche with his driven, rolling Techno style. Just how you like it! In the meantime, TonTek Records had taken a break over the summer of 2014. Their batteries have been recharged and they are ready for next months to come. This 5th podcast Tontek records come with Label owner Tony Demoet! Enjoy his pounding and driving beats! Out now in all major records stores. 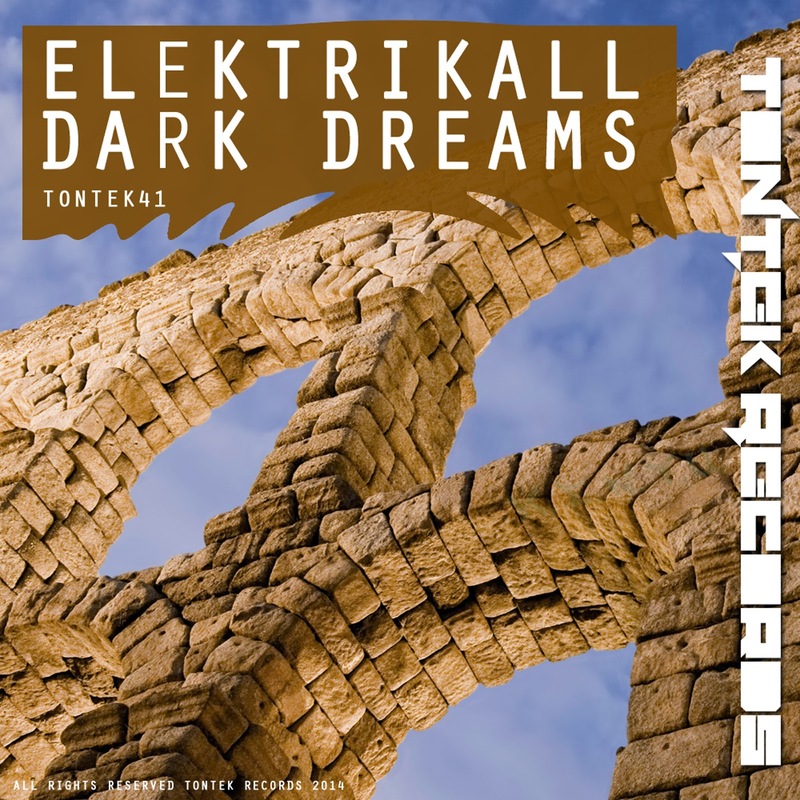 Tontek Records from Holland bring you deep dark sounds from Poland! Get this weapon for the weekend! Lukasz Rogala from Poland brings Tontek a special mentalist EP. These tracks will drive you mental. Be sure to get these weapons for the weekend! DJ & producer, co-founder of "Warsaw-Minimalistic The Story of mental disorders" Lukasz Rogala aka Drehen was born in Warsaw, Poland in 1985. At a young age, still while growing by the day and listening to all kinds of performers and artists. In his mind he began the process of adding his own sounds and notes over the years. More and more the Techno sound grew in his head, and eventually took over his life, He became infected with the idea of music production. Currently he is focused on the deep and dark ambient sounds. His performances can lead to lunacy and illusions so be warned ! 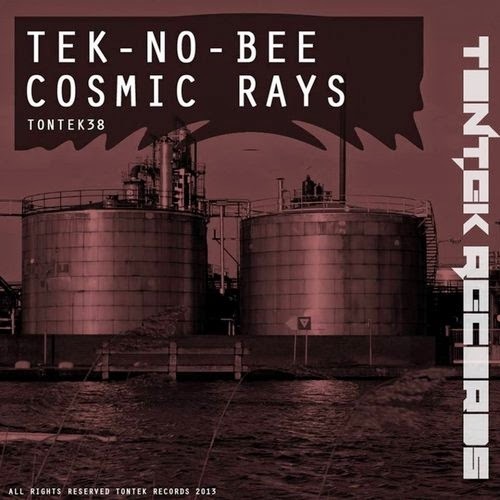 Tek-No-Bee hits back with a nice 5 track EP called ''cosmic rays'' with nice remixes from Dutch producer Ronald Eikenbroek. These tracks will surely make you move on the dance floor and hit you like gamma radiation! ''12 tracks'' is deep and funky and ''Cosmic girl'' has a deep feeling to it. ''2 girls and a mixer'' goes down to the core! Be sure to buy these weapons! Tek-No-Bee also known as Bjarne Goldbeck performed in the Netherlands at well known parties, festivals and clubs. In Europe he played in all of the Netherlands, Belgium, Germany, Slovenia and Czech Republic, Croatia, Ireland and Hungary. Since 2003 he started seriously performing as a Dj with vinyl. His mixes are brought to a higher level by extra effects, beat juggles and scratches or 4 deck turntable action. He also started his own ''x-perimental parties'' in 2003 and in 2006 had his ''pitchshifter'' parties in his hometown. These parties gave young techno talent a chance to prove themselves. In 2007 he started his own party together with a friend called: ''S.L.E.T''. (sounds like extreme techno). After that in 2009 he started to learn producing by the help of Tony Demoet. And he has released on alot of labels besides his own label Tontek Records. You can describe his style as a mixture of influences coming from the eighties and nineties with hiphop, soul and funk! He loves to make the crowd move, so his productions always have a really great drive! He is one of the founders of ''Spuit 11'' Techno parties in the Rhone warehouse Amsterdam that were very succesfull in 2012/2013.. 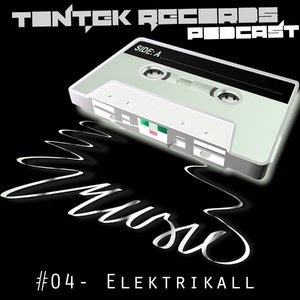 This 4th podcast Tontek records are proud to announce ''Elektrikall"! This upload has reached 12th in the Dark Techno chart and 27th in the Minimal chart. TonTek Records bring their second podcast on mixcloud with their special guest Ogletree from the UK. Tontek Records are back after a slow year in 2013. Harder then ever they are celebrating their 5th year in 2014. This time they teamed up with the French. 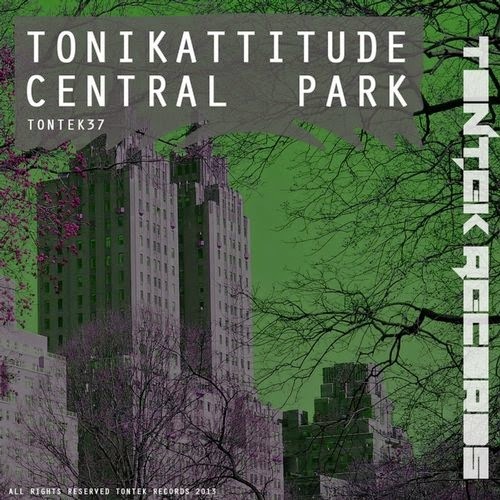 Tonikattitude is a producer originally from the south of France and has been immersed in music since his young age. ''Central park'' is the name of this single with pounding remixes on the flip with Enrico Fuerte, Tek-No-Bee and Tony Demoet. Be sure to buy one of these floorfillers! TonTek Records bring their first podcast on mixcloud with their special guest Lukasz Rogula aka Luke Drehen from Poland, His style can be described as deep minimal-Techno.